I love before and afters, don’t you? It’s so much fun to see what a room looked like once upon a time and then in mere seconds… wallah! The Big Reveal. Speaking of makeovers, I hope you’re in the mood to browse the big changes in our kitchen. Let’s start with the way things looked before. 1. Don’t spend more money than you earn. The key is sticking to it! Set a budget and don’t veer off. Don’t use credit cards, but instead patiently save and pay cash for extras that you want. Also create a minimum $1,000 emergency fund to avoid the use of credit cards and borrowing money. 2. Save 10% of your paycheck no matter what. Save at least 10% from every paycheck and put it away. Building your nest egg will free you from borrowing from other people and financial institutions when a crisis occurs — and one will! Consistently saving your money will allow you to take care of what is necessary when needed, which is a big stress reliever. A strong savings account will allow you choices; like helping others who are in need, taking nice vacations, saving for the future, and enjoying the fruits of your labor in many other enjoyable ways. 3. Never lease or buy a brand new car. This one rule will save you more money than you can imagine. Money you can use to pay other debt with, plan for retirement, or apply to your mortgage, etc. Purchasing a new vehicle, or leasing one, is like throwing cash out the window. And many people pay their car loans off then turn around and buy a new one and start all over again. The initial owner of a brand new car takes the biggest financial loss the moment they drive it off the car lot. You don’t want to be that owner! If you are not careful, consecutive vehicle loans will become a lifelong obligation and hinder your financial freedom. Consider a nice, used vehicle in good condition, with low miles that you can afford to pay cash for. Then maintain it on schedule and as needed and drive it for as long as possible. Maintenance and repairs will generally cost less per year than 12-monthly car installment payments do over a five year loan term. 4. Pay cash for your education. Pursuing a college degree often means carrying long-term debt, sometimes for up to 20 years after graduation. Paying for classes as you take them may extend the length of time it takes to get your education, but you will also graduate debt-free and avoid paying a large portion of your new earnings back to the bank. 5. Pay cash for your home. This may seem impossible, but it can be done. In fact, I know several singles and couples who have lived frugally to save cash and buy their first house. Some lived with their parents and socked money away until they had enough to pay for their first home. There are many creative ways to earn and save enough money to pay for your first home in full. 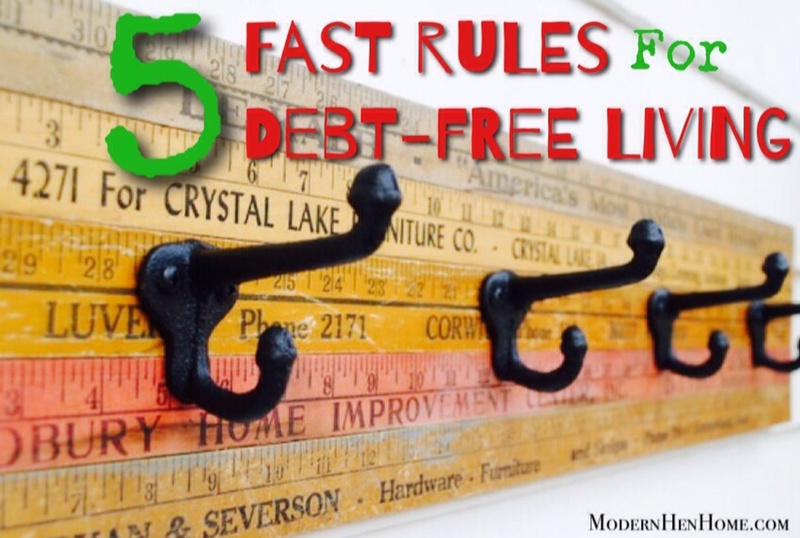 I hope these 5 rules encourage you to begin taking steps toward living your life debt-free. They may seem extreme, and yes they will challenge you, but with patience and willpower they are attainable. For more great tips on living a financially free life, read “The Total Money Makeover” written by Dave Ramsey. His book will guide you on how to begin paying off bills fast, save like never before, and invest in very simple and smart ways for your future. 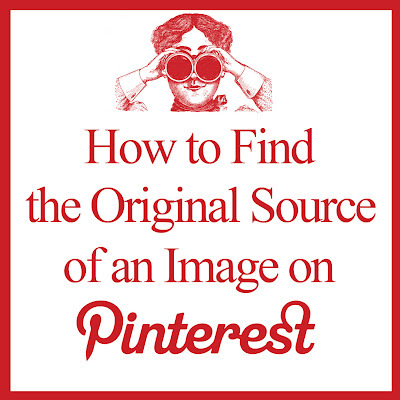 How To Find The Original Source Of An Image on Pinterest! Have you ever clicked on a recipe or craft project on Pinterest and the directions were nowhere to be found? 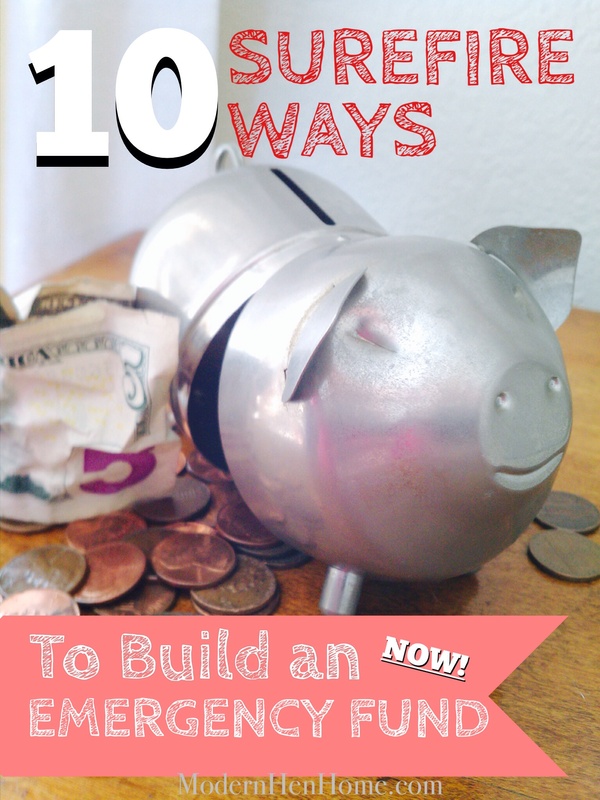 10 Surefire Ways to Build an Emergency Fund Now! Do you have at least $1,000 tucked away for a short-term crisis? Emergencies always happen when we least expect them and can be financially devastating when they do. How we manage our lives and stress, unfortunately have a lot to do with money, or lack thereof. Most financial experts suggest every household should have a minimum of $1,000 in savings to cover unexpected calamity. If you have less than this in savings, or nothing at all, it’s time to focus on changing that. The following 10 surefire ways worked to build my family’s emergency fund and can make a huge difference in your path to financial freedom, too. 1. Make the decision you MUST, CAN and WILL save for an emergency. To inspire you read, “The Total Money Makeover” by Dave Ramsey. It’s a step-by-step guide based on biblical principles with simple strategies to guide you out of debt for good. No matter your circumstances, it’s never too late to change the direction of your finances and that’s empowering. Read the book as soon as you can. 2. Set up a budget and get your family onboard. Share the plan and your excitement with your family. While reading the book, you will be able to share with them the many success stories included from families just like yours. In the meantime map-out monthly income and expenses, include dates you receive paychecks and dates bills are due. Figure out the monies left after paying bills, and determine the amount of money you will consistently deposit into the emergency fund from every paycheck. 3. Get a second job if necessary. If your family is barely living off of one income and you can manage to work a second job, consider a temporary, part-time job as a solution for earning your emergency fund. A seasonal or holiday job might fit your needs perfectly without the obligation to long-term employment. 4. Sell what you don’t use and everything else you can. It’s not easy to part with stuff, but if you’re not using it, and you’ve already spent the money anyway, turn it into cash. Scour your home and plan to get rid of extra things. Begin preparing for a garage sale, or listing items on eBay and other online selling sites, or through classified ads (look for newspapers that also provide classifieds on their website). Share what you are selling with your friends on Facebook, and join your community’s yard sale page. 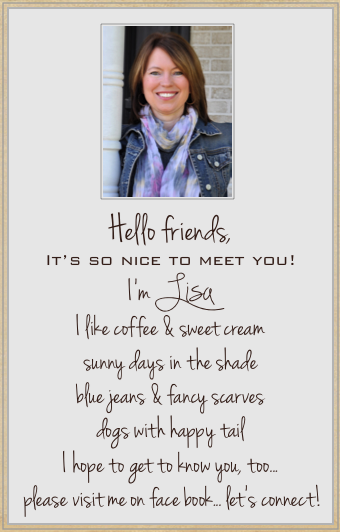 Ask friends for referrals to reputable sites they have used to sell stuff. 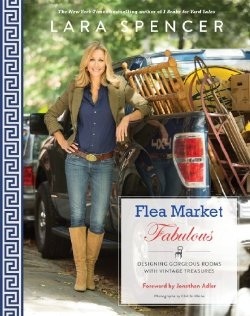 Host your own booth at a local flea-market or tag sale. Enlist the kids! We offered our sons a percentage of what sold at our garage sale to get them excited. Not only were their efforts invaluable to me, they learned basic business skills, and enjoyed the process, which made the whole thing more fun for me, too. 5. Save on groceries. Cut back to mostly needs and forego the extras like snacks and soda. By cutting back on the essentials one week out of the month, you will reap even more savings. Purchase most everything you need on sale. Clip and use coupons. Keep track of everything you put into your grocery cart on your phone’s calculator and stay on budget. Shop the discount dollar store for paper, laundry products, school supplies, canned and boxed foods. Remember this is a short-term change with a means to an end. 6. Stretch your meals. Eat less if you’re healthy enough to do so. Turn leftovers into a different entree the next day. Use them to make a hearty soup with beans and grains, or add vegetables, saute and serve with rice for an altogether different dish. Get creative and have fun coming up with new recipes. It is possible to eat healthy on a budget. 7. Go meatless once or twice a week. Instead of meat, try eating eggs one night a week. Breakfast for supper is a super grocery bill slasher! There are plenty of filling ways to get protein in your diet through vegetables (like avocados), nuts and grains. This one switcheroo will save you lots of money. 8. Shop your pantry and freezer. Most of us have an overstock of canned, boxed, and frozen items but forget they’re on a back shelf or at the bottom of the freezer. Bring your canned and dry goods out to the countertop where you can see what you have, then plan meals around them. Make a list of frozen items and do the same. 9. Save your coins. Display a pretty jar as a reminder to empty your pockets and purse of all your change each evening. I recently exchanged our randomly collected coins and left the bank with almost $200! Don’t forget to take back soda bottles for your deposit money also. 10. Put a temporary hold on eating out and other extras. You already know the value of this tip, but for reminder’s sake, avoid your favorite coffee shop and fast-food restaurants. In fact, don’t eat out period until you have met your $1,000 goal. Instead, prepare refreshments and food at home and take them with you. Carry an apple or healthy snack in your car or purse to curb moments of drive-thru weaknesses. Think about every scenario where you may be tempted to spend, then plan ahead to avoid them. One of the greatest joys I have found from learning how to cut debt and save money has been to share with others how they can do it, too! My youngest sister shared “The Total Money Makeover” plan with me first, I then shared it with our other sister, who began the plan right away. We have marveled at how the original biblical concepts on money still remain the best guidance today. 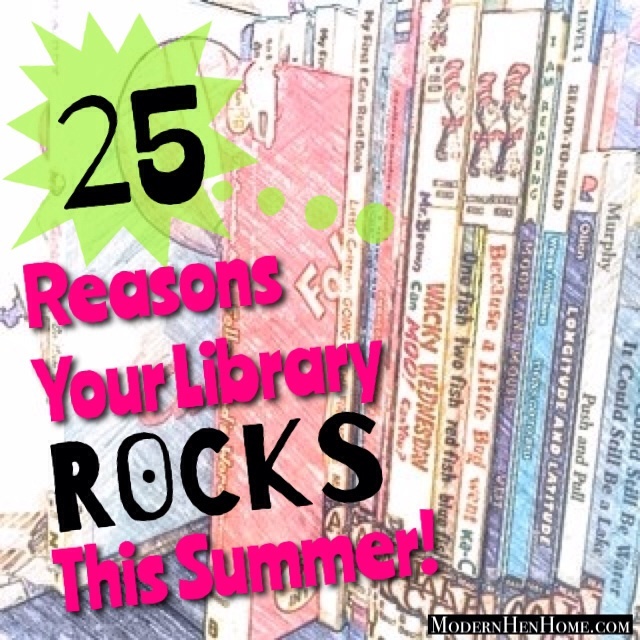 You can read more about how they tie in inside Dave Ramsey’s book. There are many advantages to an emergency fund other than having it available when you need it. A savings will lessen financial burden on your family and give peace of mind; you will begin to see it is possible to live a debt-free, more worry-free life by continuing to practice good saving habits; and teaching your children about money and living by example are priceless blessings with far-reaching benefits. Here is the link to 5 Fast Rules For Debt-Free Living For Life if you would like to read more on how to break-free from debt. To read future posts on this topic you can follow me on Facebook at Modern Hen Home.